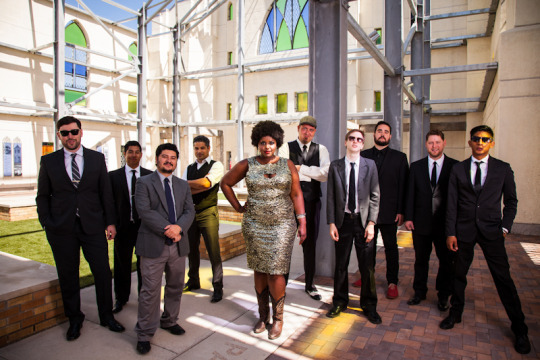 The Suffers recently released their first single off the album, “Better,” exclusively on Noisey which you can stream here. Additionally, their Tiny Desk Concert with NPR Music was released last week, which you can see here. All we have to say is that your ears will thank us later. Below you can find the art work and track listing for the band’s album!